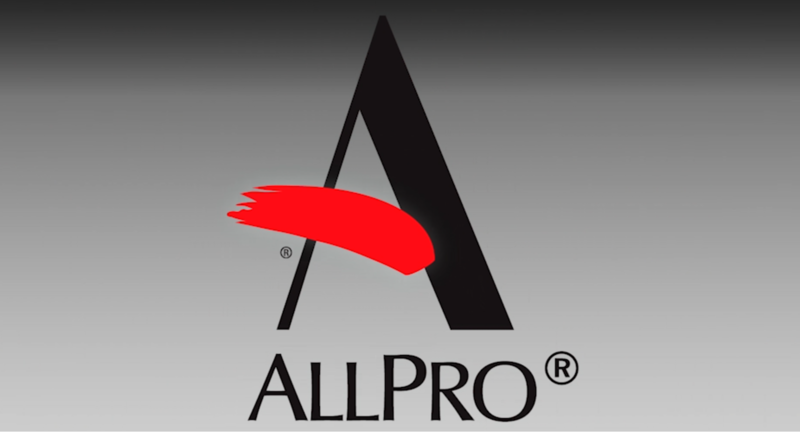 ALLPRO is a B2B purchasing cooperative comprised of a network of independently owned paint retailers. We currently serve over 280 such retailers who represent over 1,700 store fronts throughout the U.S., Canada, Mexico, and Europe. Our mission is to provide our membership with a distinct competitive advantage. We do this by selectively seeking programs and initiatives that will improve their operations, market position, and profitability.